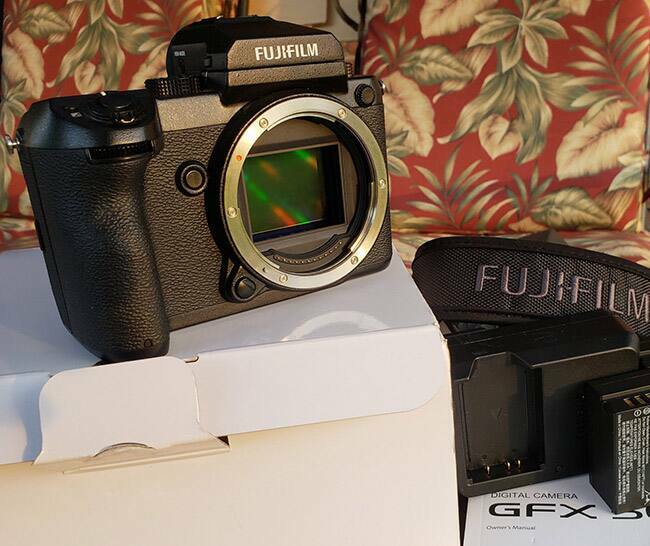 Fujifilm GFX 50S is among the costliest mirrorless cameras in the country. Priced at a whopping Rs 5,11,999, the camera has a 51.4MP CMOS sensor and sports a 2.36M-dot touchscreen LCD back panel. The starting price of the wearable is Rs 39,080 and it is already available in India. 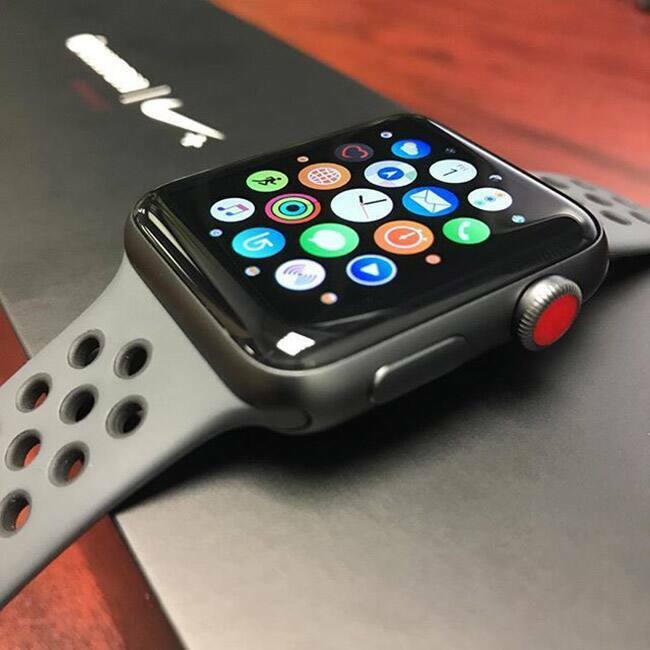 Some of the key features of the device include streaming music to any Bluetooth earphone, making or attending calls without accessing the smartphone or even booking a cab. Galaxy J6 comes in two variants 3GB+32GB and 4GB+64GB priced at Rs 13,990 and Rs 16,490 and is already available from the retail stores. 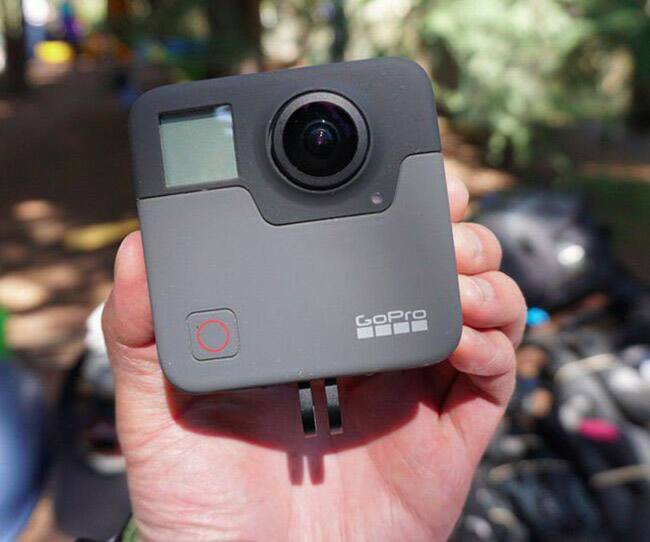 GoPro launched its Fusion 360-degree action camera in India this month priced at Rs 60,000. The device’s highlight is that it can shoot 360-degree videos at 5.2K resolution and 30fps. It features 18MP CMOS sensor on each side and supports microSD, microSDHC, and microSDXC cards. 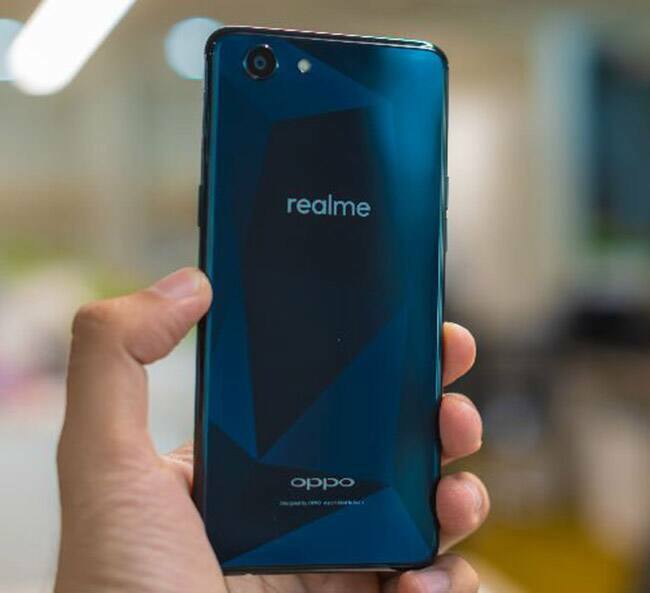 Oppo debuted its sub-brand this month with the launch of RealMe 1 smartphone. 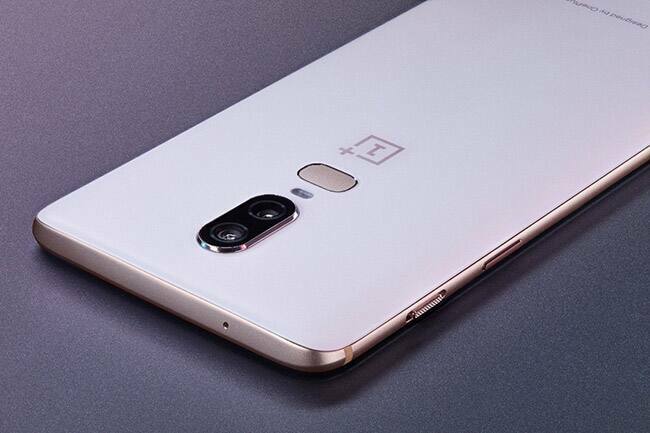 The smartphone aims to deliver best spec-value at a low-price tag and compete with offerings from Xiaomi or Motorola. While the 3GB RAM variant costs Rs 8,990, the 6GB RAM is priced at Rs 13,990. 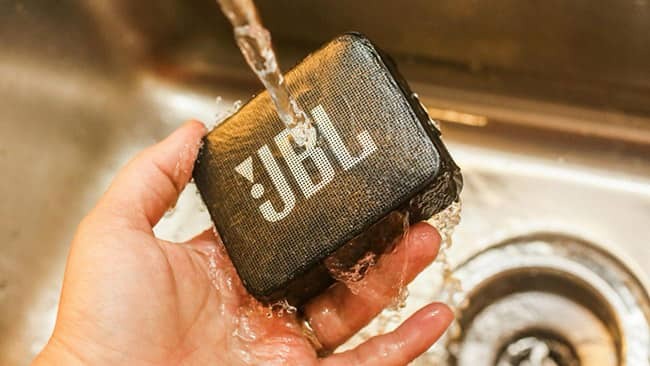 The budget Bluetooth portable speaker JBL Go 2 launched this month at Rs 2,999. 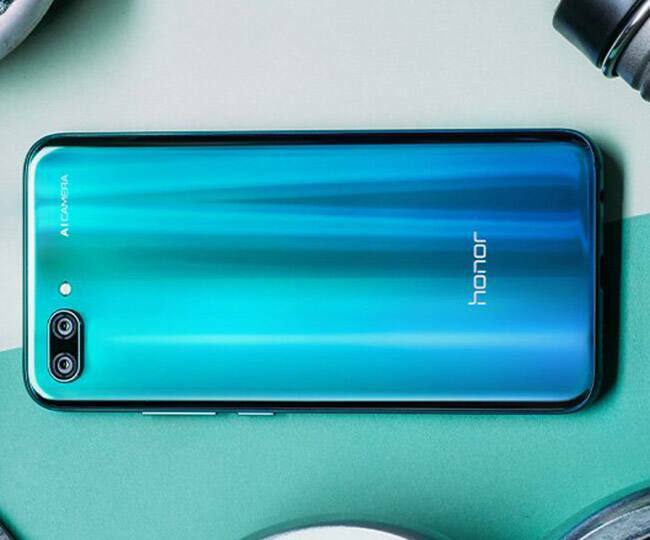 Coming in as many as 12 colours, the accessory is water resistant and has a 730mAh battery that is claimed to deliver a playtime of up to 5 hours. It has a response rate of 180Hz-20kHz. 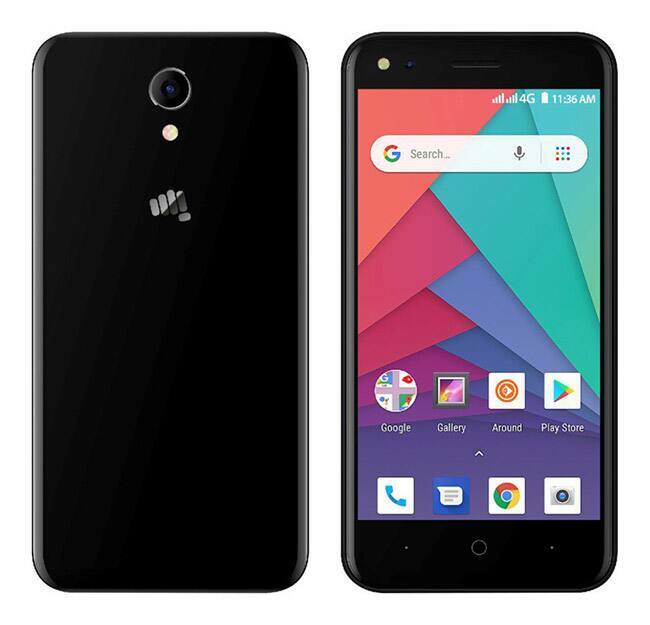 Priced at Rs 2,399, Micromax Bharat Go is the company’s first Android Go-based smartphone. 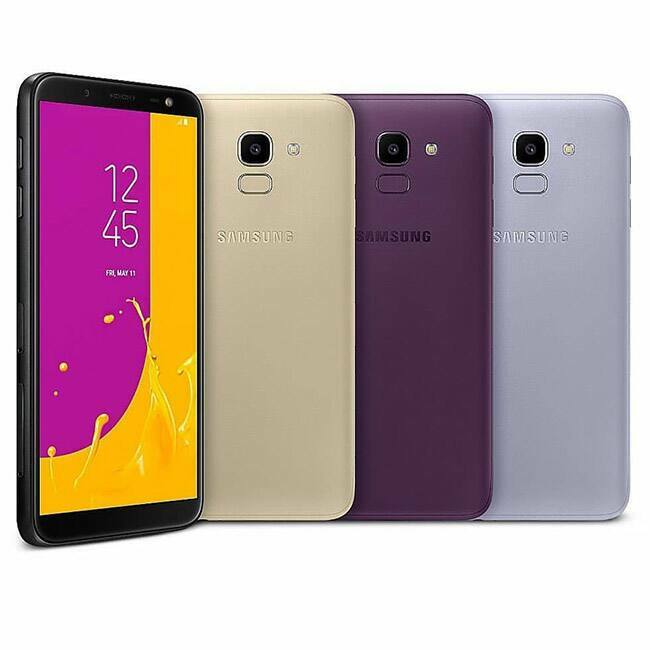 Some of its features include MediaTek quad-core processor, 1GB RAM, 8GB inbuilt storage and 2000mAh battery. MBG also has a 5MP front and rear cameras. Fitbit made its Versa fitness band available for customers this month. The smartwatch comes with a starting price tag of Rs 19,999. 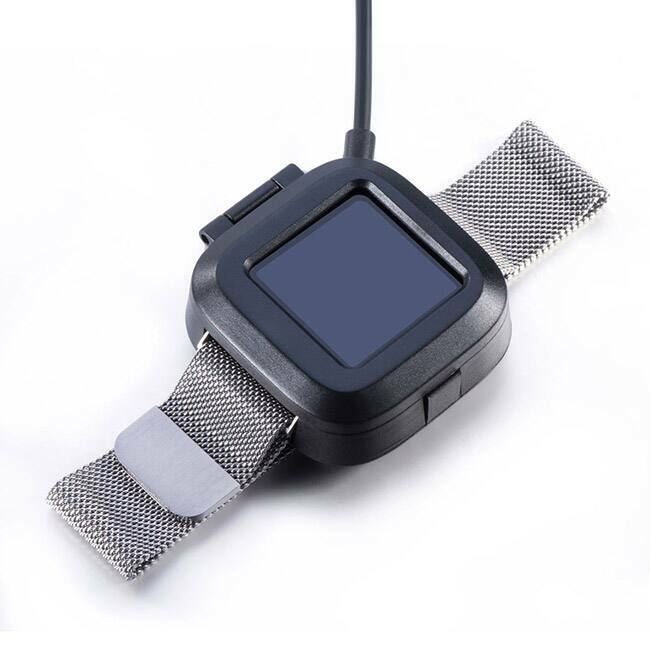 It can track your heart rate, sleep, exercises and has a touchscreen to operate easily.